So I’m not talking about mindset here. I’m literally talking about taking something you CAN’T DO and turning it into something that you CAN DO. Let’s take for instance the pull up, which is a difficult body weight move to perform that many people would like to be able to do. Been wanting to be able to do a true pull up for awhile, huh? What steps have you taken to get yourself there? Many people have a DESIRE to be able to do certain moves but never really do anything to work toward being able to do those moves. They may do some random exercises to strengthen their back or lats, but they never outline exact steps to get themselves to a full pull up. But if you want to do a full pull up, or any other tough move for that matter, there is a way. If you do the research, you can create a PROGRESSION for just about any move. For any exercise move, there is a way to make the move easier and harder – a way to progress and regress. Usually progressing a move isn’t the challenge…Those are the glamour moves that EVERYONE wants to do. Everyone seems to know the hardest variations of every exercise…weighted pull ups, or one arm pull ups, or one pinky pull ups (yes…there is a guy that can do a pull up with one pinky…). But if you ask many people about ways to REGRESS moves, they usually don’t have near as many ideas. 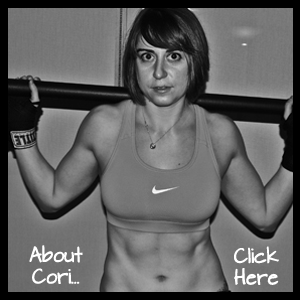 How do you regress pull ups? Use the assisted pull up machine? Yes…that is one way. 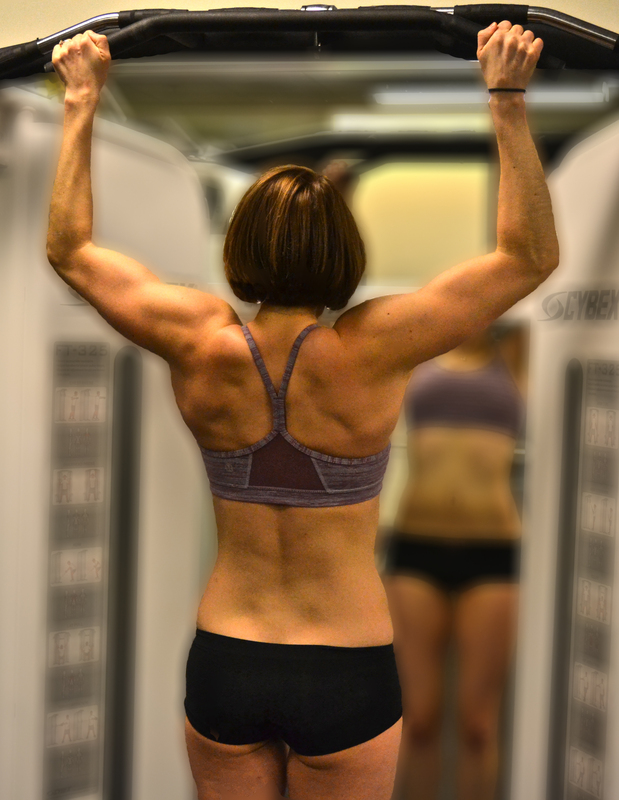 Do lat pull downs…EH…Not that good. But there are actually a bazillion ways! Jumping pull ups. Leg assisted pull ups. Band pull ups. Negatives. Dead hangs. Pull up and hold. See there are just a few great ones right there! You want to do a full pull up right? How many of those have you tried? My point is that if you want to be able to do a move, you have to EARN it. You’ve got to figure out a way to build yourself up to the moves. You’ve got to be patient as you progress yourself through even the most basic variations of the move. You can’t just randomly pick a level to start with. You’ve got to start at a level that you can MASTER. As you build, you want to make sure that you are doing the move CORRECTLY and not just racing to complete the reps so you can move on to the next progression. Doing one of the progressions sloppily just to be able to say you did a harder variation, won’t help you reach your end goal any faster (actually it may slow you down). Mastery of each level is key if you want to achieve your goal. If you want to be able to do an exercise that you CAN’T DO right now, you’ve got to find a regression that you CAN DO so that you can work toward your goal. Success isn’t a straight line. But having some sort of progression or system in place to help you build toward your goal will get you there with hard work and patience. If you have no direction, then you will probably just end up floundering…and if you get there it will be by accident and pure luck. Over the next couple of weeks, I will outline some great regressions to help you EARN those glamour moves. I’ve been asked about a couple moves like the pull up (which is what I’ll start with), but if you have a specific move you want to learn regressions/progressions for, feel free to comment below or email me at manbiceps@gmail.com. NOTE: Returning this week will be the conclusion of my Bootilicious series…two more posts to go! Up first will be the kettlebell swing and how to do it CORRECTLY…sorry American swing…you just don’t make the cut! Posted on April 8, 2013, in program development and tagged building, earning exercise moves, exercise modifications, exercise regressions, pull up, pull up progression. Bookmark the permalink. Leave a comment.